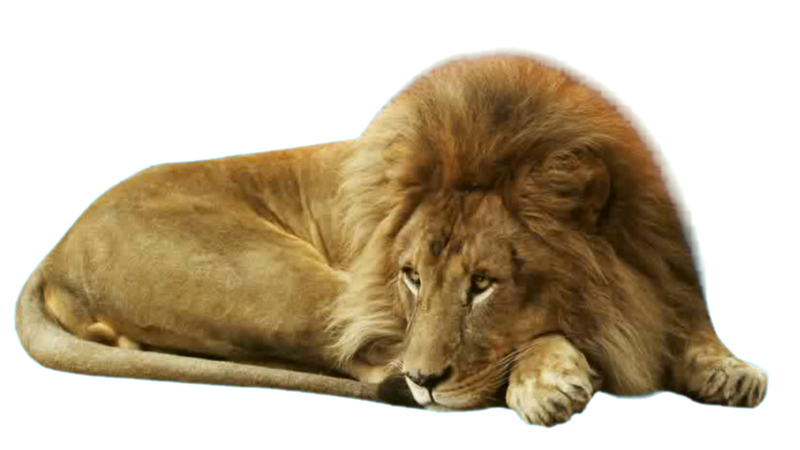 Not only a web agency, we are website designers, and internet strategy's creators. mauritians customers but also internationally.
" Often copied, sometimes equalled, rarely exceeded, but always honest "
The best is to talk about it together. Reference is the spark that ignites trust. Trust will be obtained naturally as with all our customers who have experienced our services. We are without doubt not perfect, saying it, would be lying. We do our best and it seems that it is already very fine. We design websites. The latter are quality. Is it necessary to hold forth? Let us get down to it . Send us your emailing now . Please use the french version emailing form for now. Thank you. So you know what is an intranet and here you are ? It can only mean you need one. Because either you do not possess one but wish to implement it Or you already have one but no one is making any great use of it in your company (Do not worry; it happens more often than you think). But in all cases, you will be delighted to go even further with an extranet. So you do not know what is an extranet ? Either you are desperately in need of one. Contact us and you will learn more. Or you are just looking around and we would recommend rather this page, as the picture is nicer. Anyway you are in the right place, Bquad fits Mauritian companies with tailor-made intranet and extranet facilities. We will buy a domain name for you if you don’t have one yet, either it be in .com, .mu or else. All hostings are not equal ! (2) Lodging/Hosting on a high performance server. Unlimited capacity offered hard drive (in good terms/conditions). Monthly unlimited 1GB parallel bandwidth. High performance MySQL database included. Dedicated IP address included. Server optimal configuration with Apache modules recommended by Google and configured by Bquad. This is to optimize Yahoo’s and Google’s SEO rating (Response time, processing and website transfer optimisation. Improved RUE (Real User Experience). Facebook is not a website. Facebook is like the world. It is big. It has towns, villages and deserts. Tired of your 25 fans who fight duels on your page? Bquad achieved a gain of more than 400 000 fans for its customers..
Let us increase your fans. We help you « use » your fans while maintaining a good relationship with them. Let us manage your Digital marketing. But we have already written too much. Let us talk together. A visually appealing website is good. But it is important that people visit it. Web users should find you on Google, Yahoo or Bing. An SEO optimized website is one that is ranked on the first result page on google when a web user does a search. This should especially be true in Mauritius. All our websites are delivered to the « Bquad SEO Ready » norm. We also do SEO optimization tasks on your existing website. Let us take care of your website's SEO. A good idea would be to talk together. someone who knows how to do it. In that case wait no further. We are certified integrator of the MIPS solution. Need to spend time ? To discuss the future of humanity ? Contact us we will have answers in most of the cases. phone, dial +230 686 89 91. We even thought about those who are in a hurry. 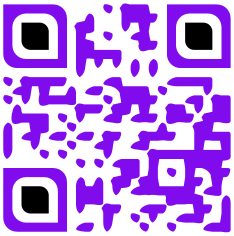 Scan this code with your mobile phone and it will call us directly... Technology is beautiful. Visit us, at best you will come out with a smile. At worst, you would have enjoyed a good cup of tea… and still come out with a smile. If you have a smartphone, scan this QR code, and your phone will bring you to us. 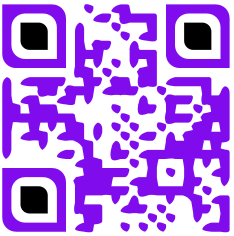 However, you will still need to find a way to travel since the special teleportation QR code has not yet been invented. We are working on it. Are we the best programers ? Probably not. Are we the best strategists ? Neither. Are we the best designers ? Not so sure. Are we proficient in these combined fields ? Most certainly ! PHP, HTML, Jquery, MySQL, anamorphosis. If the previous four words mean anything to you, contact-us, we certainly have work for you.